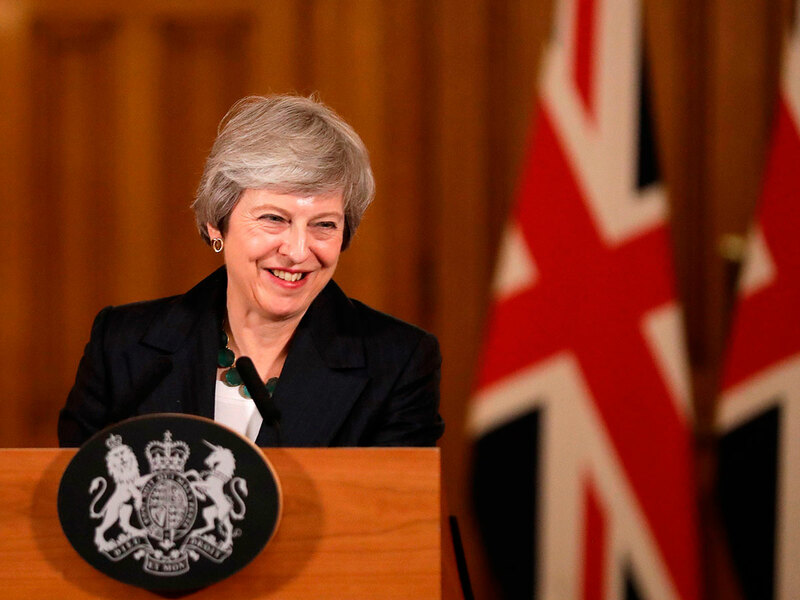 London: Prime Minister Theresa May was grappling with the biggest crisis of her premiership on Friday after a draft divorce deal with the European Union provoked the resignations of senior ministers and mutiny in her party. On Friday, Michael Gove, the most prominent Brexit-supporting minister in her government, gave no comment when asked outside his house whether he would support May. The BBC said May had offered him the job of Brexit minister but he rejected the job. Sterling, which has see-sawed on Brexit news since the referendum, rose when May struck a deal on Tuesday but has since fallen two and half cents to $1.2788 (Dh4.69). Brexit will pitch the world’s fifth largest economy into the unknown. Many fear it will divide the West as it grapples with both the unconventional US presidency of Donald Trump and growing assertiveness from Russia and China.